What just happened? Nvidia has postponed retail availability of its RTX 2080 Ti cards, while maintaining pre-order delivery dates. Those looking for RTX cards for their DIY enthusiast projects will have to sit tight until the cards arrive, a week later than originally expected. For those waiting on the sidelines to figure out if the RTX-powered graphics cards from Nvidia are as good as it claims they are, then, there's a bit of bad news. Even if these turn out to be great performers, and you're willing to part with your hard-earned monies, you won't be able to pick one up for another week. 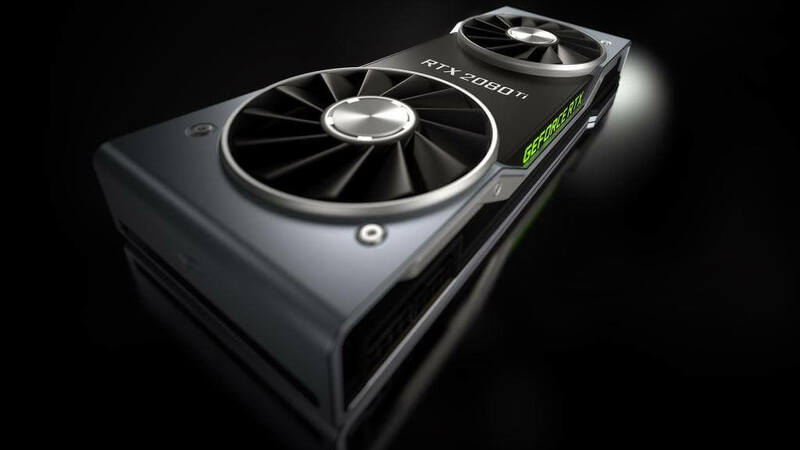 On the Geforce forums, one of the moderators (possibly Eric Thorsen, who heads up Nvidia's retail business) has announced that "GeForce RTX 2080 Ti general availability has shifted to September 27th, a one week delay. We expect pre-orders to arrive between September 20th and September 27th." Now, it is our understanding this refers to retail units of Nvidia-built RTX 2080 Ti cards, and does not reflect on AIB partner shipments or the availability of the RTX 2080. The RTX 2070 card's availability remains "late October". Nvidia did not provide a more clear explanation for the delay, although odds are high that it is due to Taiwan (and much of the Pacific rim) being blasted by typhoon Mangkhut, disrupting supply chains. A typhoon hitting a major manufacturing and logistics center like Taiwan constitutes an "act of god" and if that is the case, then that's all Nvidia needed to say in the forum post — that and extending a bit of sympathy for those affected by Mother Nature's fury. If this is indeed the case, we should also see AIB partners starting to inform customers of delivery delays, soon. With the Geforce RTX 2080 Ti reviews hitting the web later today, consumers will finally get a complete understanding of the capabilities of the RTX-capable cards, and reassurance of sorts, telling them if they made the right choice.